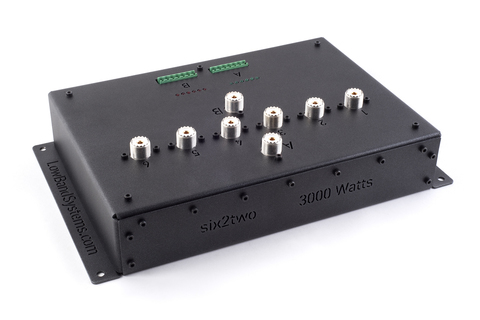 Six2Two Relay Switch lets you share up to 6 different antennas with 2 different radios. 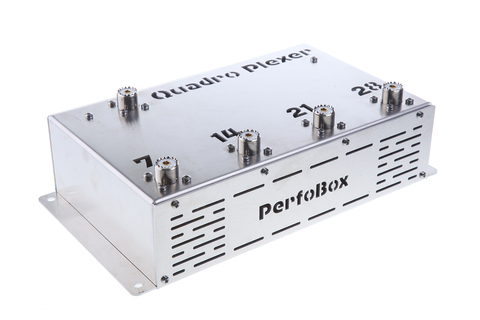 Perfect for Multi-Single, Multi-2, and small Multi-Multi contest operations. 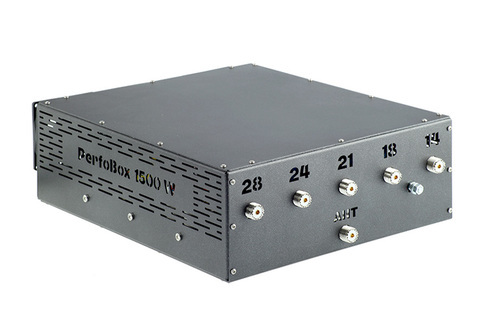 This high quality switch is multiplexer technology ready with unselected ports terminated to 50 ohm resistors. 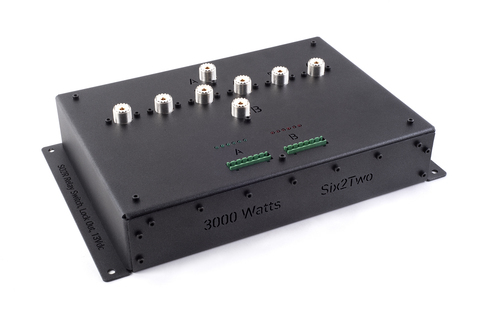 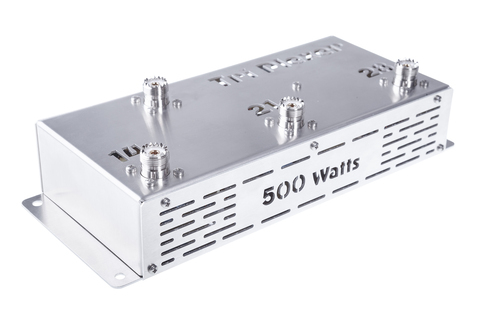 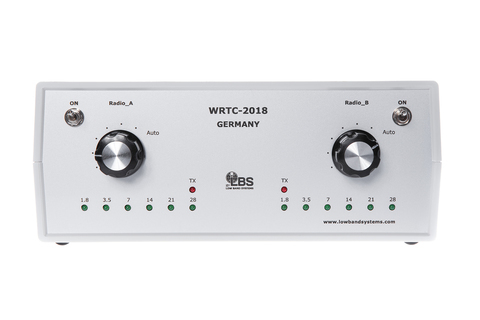 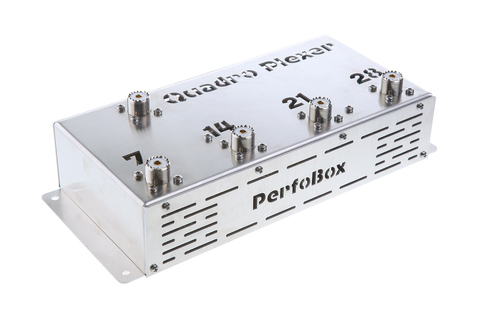 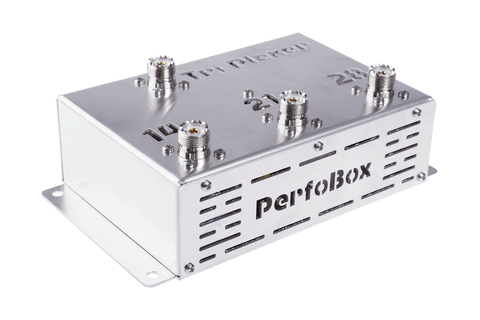 Build a complete system where each radio can select and operate simultaneously with your multi-band antenna connected to a Low Band Systems Multiplexer and Band Pass Filters and to this SO2R Six2Two Relay Switch.